Does Magnet Therapy Help Arthritis? Is there any truth behind the hype? 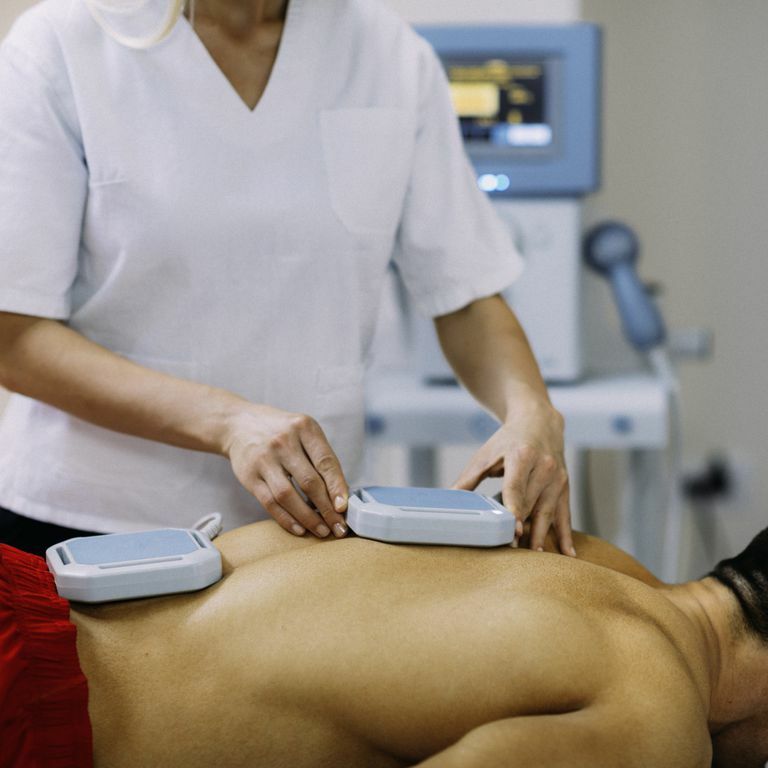 Static magnet therapy is believed to relieve pain by increasing circulation. The effectiveness of static magnet therapy for relieving arthritis pain, however, is not proven. Magnet therapy has had many followers who claimed to experience results with carpal tunnel syndrome, tendinitis, and arthritis. Magnet therapy, as an alternative treatment, has been used for years and is highly marketed by people touting related products. The application of magnets to a particular area of the body is believed to realign the body's electromagnetic field. Magnets can be taped to a joint, worn as a bracelet, or built into another product, such as a mattress pad or shoes. But, while magnets have been used for their potential beneficial effects, the studies do not necessary support their efficacy. Systematic reviews of studies have been conducted to determine the nature of trials and their results. Two systematic reviews, one related rheumatoid arthritis and the other to osteoarthritis, included a look at practitioner trials of using static magnets to treat each condition. Reviewers found only a couple of studies and did not find consistent effectiveness for pain for either condition; there was simply not enough evidence to make any conclusions. One critical review from 2007 revealed that the majority of studies done prior—up to 61 percent—do not provide enough detail about dosage and treatment parameters to confirm a targeted response. In 2009, researchers tested the effectiveness of a magnetic wrist strap for reducing pain and stiffness and improving physical function in osteoarthritis patients. There were 45 patients in the study, each of whom wore four wrist devices over a 16-week period. Researchers concluded that magnetic and copper bracelets are ineffective for managing pain, stiffness, and physical function in osteoarthritis patients. Any reported beneficial effects were thought to be due to a placebo effect. It was noted, though, that magnet therapy seemed to have no adverse effects. Rheumatoid arthritis patients are always looking for a treatment without potentially serious side effects. A well-known trial for magnet therapy, known as CAMBRA, investigated the effectiveness of magnet therapy for relieving pain and inflammation associated with rheumatoid arthritis. Study participants had to sequentially wear four devices—each one randomly assigned and worn for five weeks. The four devices included a magnetic wrist strap (commercially available), an attenuated (lower intensity) wrist strap, a demagnetized wrist strap, and a copper bracelet. Wearing a magnetic wrist strap or a copper bracelet did not appear to have any significant therapeutic effect for reducing symptoms or disease activity in rheumatoid arthritis, beyond what could be attributed to a placebo. Should You Try Magnet Therapy for Arthritis? Static magnet therapy has not been proven effective for arthritis compared to the effect of a placebo. For most people, it is considered safe, but not for those who have pacemakers or insulin pumps. It should not be used as a replacement for conventional medical treatment or a way to avoid seeing your doctor about your problem. There are more promising trials using electromagnetic field therapy rather than static magnets, which is a different process. Discuss any complementary treatments you are using with your doctor to ensure that they are safe for your condition. That is the best way to ensure there are no unintended side effects. National Center for Complementary and Integrative Health. Magnets for Pain. Updated December 27, 2017. Can Gin-Soaked Raisins Help Arthritis? Do Turmeric Pills Help Arthritis? What Do You Do if You Think You Might Have Arthritis?